Slow growing but hardy citrus with lemon scented foliage and flowers. It produce small mandarin-like fruit that are oval with fragrant, rough rind. 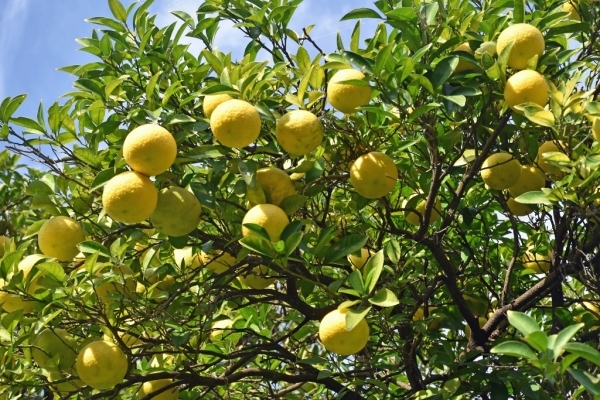 They may be oval or flattened in shape and ripen to yellow or orange. The are the most hardy of all citrus tolerating damp and frosty conditions. The fruits contain a small amount of sour juice and some are a mass of pith and seeds.